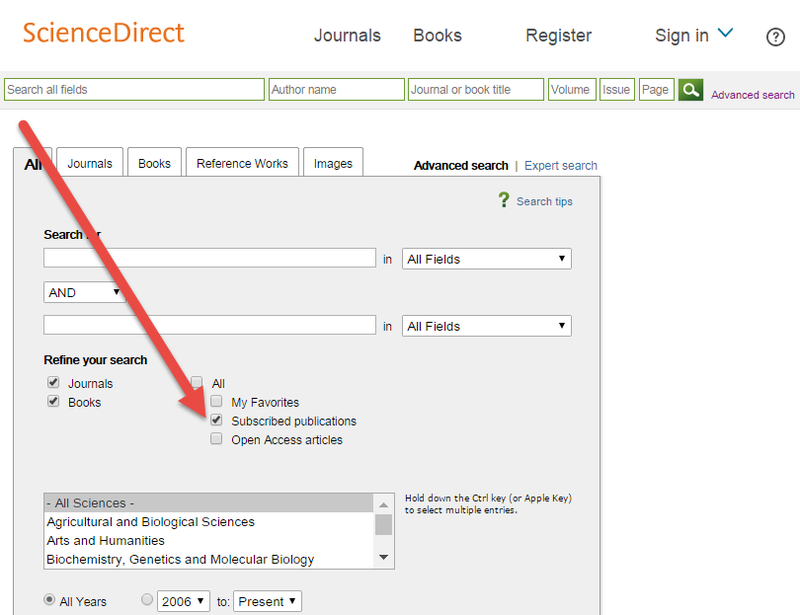 At my library, we’re thinking of using LibGuides to manage our database lists for the redesigned library website. I’m just experimenting here to see how well the API from LibGuides works that lets you publish a box from a LibGuide on an external website. Currently, we use a homegrown database to manage the display of databases in A-Z and subject breakdowns on the library site. We also use LibGuides for the usual kinds of subject guides. To help my colleagues who make LibGuides feel confident that the database links they use are the latest ones, I have a privately published LibGuide that maintains a canonical set of URLs. 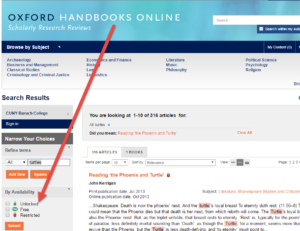 When librarians create new LibGuides and want to link to a given database, they don’t have to copy and paste URLs; instead, they can create a link that has a URL that is mapped to the canonical one. If I have to update the canonical URL in LibGuides, then all the LibGuides that use that mapped URL will automatically get updated with the latest URL. As an update to my last post (“Apps vs. Mobile Web Optimized Interfaces for Search and Discovery”), I just want to make a quick note that LexisNexis has confirmed that their forcoming new mobile interface with LexisNexis Academic will be not be a dowloadable app but instead something that is designed to work in mobile web browsers. I hope that they’ve designed it so that it automatically detects whether you’re using a browser on a phone and then redirects you to the optimized interface. Some of the database vendors that offer mobile browser interfaces require the library to set up a unique of URLs for the mobile versions, which means the number of links you have to maintain and provide to your user has doubled. As anyone who has tried to maintain electronic resources for a library knows, keeping on top of URL changes for those resources is a major time sink, as the links are usually spread across a wide number of pages on a library website. Some notable vendors have yet to release their mobile service yet. LexisNexis Academic will have a mobile interface this summer, though I’m still not clear if it’s an app or a mobile browser interface. 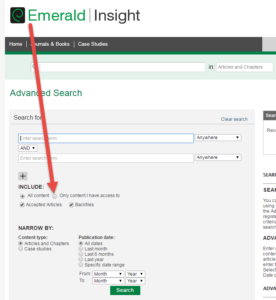 ProQuest’s new platform for it’s databases is supposed to have mobile browser interface, but I haven’t seen it yet (I’m not sure if it hasn’t been released yet or if it requires you to switch over to the new platform, which we haven’t yet done in my library). Having tried most of the apps and web interfaces for the products above and having thought about how my library will promote them to our students, I’ve come to the conclusion that for the moment, the mobile web experience is superior to the app one. Here are the reasons why I’m not a fan of the apps I’ve seen. Apps have to be downloaded. The user who wants to find something has to first take the extra step of installing an app. Apps have to be updated. I don’t know if the apps that the library vendors will provide will require as frequent updates as the other apps on my phone, but even having to do it at all is an extra annoying step for our users to periodically follow. Clunky authentication. Users have to do things like fill out a form with their app and get an email back from the vendor with a special code to be entered into the app. Other apps have to be “paired” up while the user is on the library’s or college’s network. Idiosyncratic authentication. It’s hard enough getting our users to enter some sort of user name/password combination for most of our databases they access via regular web browsers, but at least it is a consistent experience. With apps, we’re expecting our users to get used to a variety of authentication schemes that vary from app to app. Furthermore, each app requires you to authenticate. If you use a browser to visit library databases (on a regular browser or a web one), you authenticate once that session and use as many databases as you want without having to re-authenticate each time you try a difference resource. Apps take up space. Our library has huge ecosystem of databases. Do we really expect our users will want to use up valuable screen real estate and space in the phone’s memory with all the databases they may need? Eclipse other databases. It’s already challenging enough to get users to recall that there are more databases than the ones with the easy-to-recall brand names (JSTOR, LexisNexis). A user who has downloaded a database app or two is going to be less likely to recall that there may be other, possibly more relevant, database options for mobile search. If you are looking at mobile optimized web page listing all the library’s mobile-friendly databases (perhaps sorted by subject, by title, etc. ), there’s a greater chance they’ll use a wider variety of databases than if they’d downloaded an app or two. App names often differ from regular web versions. 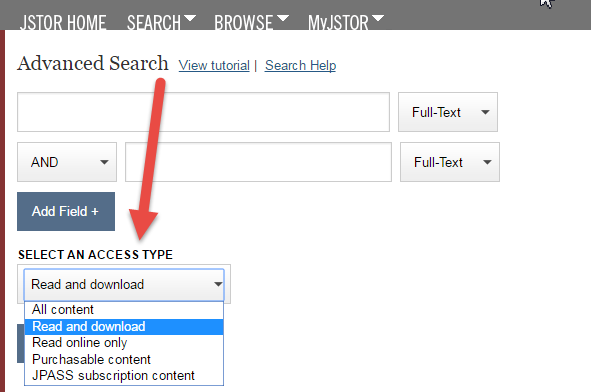 Why should we add to the mental burden of our users by asking them to recall that what we call IEEE Computer Society Digital Library (an ungodly name to begin with) is the same as IEEE Xplore Mobile Digital Library (the former is the regular web version and the latter is the mobile app version)? Or expect them to know that buried in the sprawling app from Gale called Access My Library are the mobile versions of Business & Company Resource Center, Gale Virtual Reference Library, and more? No link resolvers. I didn’t see any link resolvers in the apps. Admittedly, it’s not clear to me whether the link resolver we use (SFX) works properly in the mobile browsers I’ve used. Assuming that link resolvers can be made to work in the browser, I like that we can recreate the ecoystem of databases and link resolution that we have on the regular web. I don’t see how that ecosystem can be easily recreated in a world of mobile apps for each database. Libraries can’t customize apps. The admin options that libraries are given to tinker with the look and feel of their web-based databases are not available with the app versions of databases. Vendors don’t offer apps for all mobile operating systems. Very few apps come in versions for all the major mobile operating systems: iOS (for iPhones and iPod Touches), Android, and Blackberry. Developing apps is expensive. The wish list of things I would like database vendors to fix or improve is lengthy. Spending precious time and money to develop apps is not at the top of my list. The cheaper and, in my mind, better option, is to develop for mobile web browsers first, as that lets vendors get their products onto a wider range of mobile device more quickly than if they were to take the time to develop apps for each of the mobile OSes. I recognize that the vendors, publishers, and scholarly societies are just dipping their toes into the world of mobile services. I hope, though, that they don’t get carried away with apps and can recognize the limitations that those apps have right now. 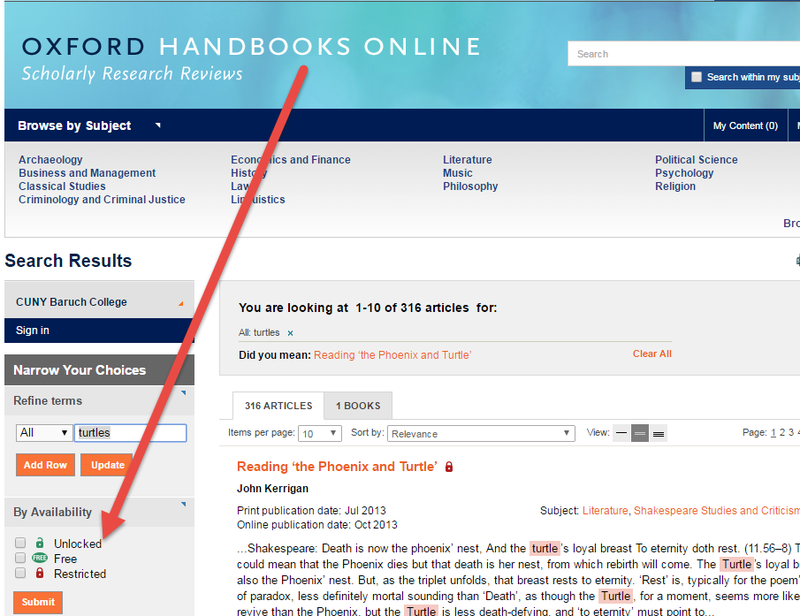 I was saddened to hear yesterday on the Against the Grain blog that EBSCO would be acquiring H.W. Wilson. While I have no doubt that Wilson was ailing financially for a while and wasn’t exactly winning any love for its interface, I do have fond feelings for the company for two reasons. First, one of the few things that I recall about my elementary school library from the early 1970s was being introduced to the Readers’ Guide to Periodical Literature. Second, while in library school at the Pratt Institute in the last 1990s, I went on a tour of the Wilson offices up in the Bronx. A a burgeoning library geek, I was thrilled to see cubicle farms where staff were actively indexing journals and magazines as we walked by. Even better, though, was the on-site printing plant that Wilson still maintained and was in operation when we visited. We have exciting news to share. As you know, it has always been our goal to provide the best products and services to our customers, and we are dedicated to supporting the library community as a whole. We will continue to uphold these objectives, and will do so together with EBSCO as we move forward. Effective May 31, 2011, Wilson has merged with EBSCO Publishing. We have maintained a strong partnership with EBSCO through the years, and this joining marks an exciting new beginning that will be immensely positive for Wilson customers. With more than 150 years of combined experience serving libraries and research needs, the strengths of both companies will come together to provide greater products and services – enabling us to take the Wilson databases to unprecedented heights, and together enhance the EBSCO databases as well. 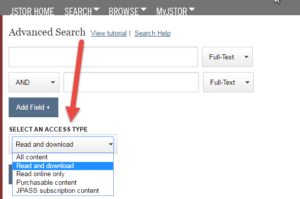 As Wilson databases are added to the EBSCOhost platform, customers will be encouraged to transition to EBSCOhost, and you will begin to see the results of the combined effort of Wilson and EBSCO. This partnership will enable huge strides for our companies in serving our customers, and helping you to support your end users. We thank you for your business and loyalty through the years. We look forward to serving your needs for years to come. Today, I’ll be giving a short presentation to colleagues from other libraries in the City University of New York that will focus on the topic of databases that have mobile friendly interfaces. I decided against using slides and am instead going to distribute this handout with the outline of my presentation. I get that including the platform/vendor name as part of the naming system you use on the website may help those users who can’t quite remember the exact name of the database they were supposed to use or that they used once before. 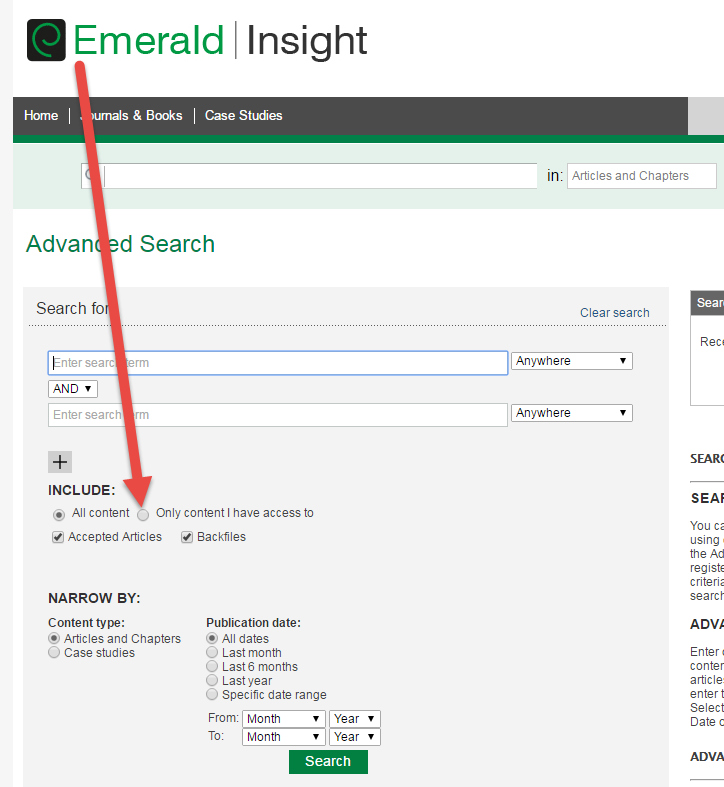 By offering the vendor or platform name (EBSCOhost, ProQuest, WilsonWeb, etc.) 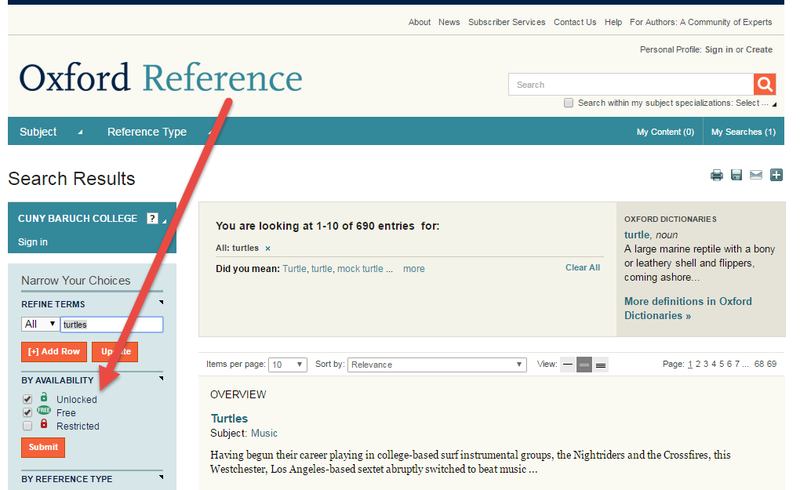 as well as the specific database name, we’re giving our users more details that may trigger recognition. On the other hand, I’m more concerned that students be able to indicate the database name correctly in any citations that they include in a bibliography. In general, the style guides seem to suggest that you just use the database name. Many of the databases will generate citations for sources that you find, and those citations usually leave off the vendor or platform name. 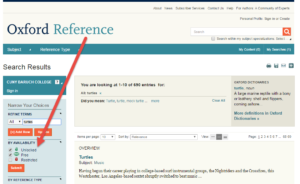 This week, I noticed that a database we’ve listed as “Westlaw Campus” is probably more correctly referred to as “Campus Resarch.” Before I recommend to my colleagues that we rename the database on our site, I’m curious about how other libraries list that database on their library sites. If you’ve got 30 seconds, it would be great if you could indicate on this poll in Doodle how your library handles the naming of this database. I’ll do a post later where I summarize the results. The library community recalls with horror the pricing fiasco that occurred when industry consolidation left academic journals in the hands of five publishing companies. The firms hiked subscription prices 227% over a 14-year period, between 1986 and 2002, forcing cash-strapped libraries to drop many subscriptions, according to Van Orsdel. “The chance of the price being driven up in a similar way (in the Google deal) is really very real,” he says. I like the quote here from Lee Van Orsdel, who is the dean of university libraries at Grand Valley State University (MI).